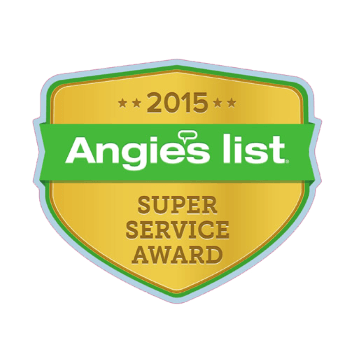 Expert Gulf Shores Pressure Washing & Roof Cleaning Specialists! Dirt roof in Gulf Shores? Let our pressure washing and roof cleaning specialists take care of it for you. We know how to clean off all the years of grime and algae buildup that has taken over your roof, fences, concrete, siding, and other surfaces. 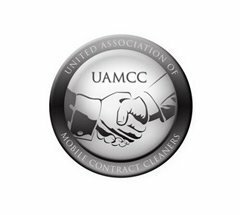 Our pressure washing and roof cleaning services are available for local Gulf Shores commercial buildings and homes. 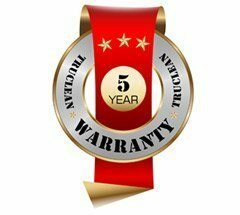 What sets us apart from other services is our professional attitude and expert quality workmanship. 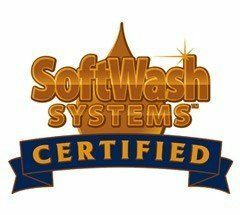 We offer free estimates, free consultations, and free soft washing demonstrations. Soft washing is the perfect way to clean and keep algae off your roof. 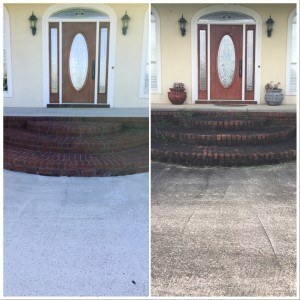 Call today to schedule an appointment and tell us what type of power washing services you are looking for in Gulf Shores. 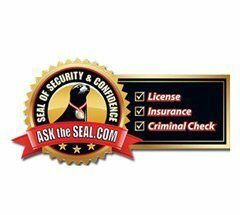 Not only do you need help to clean your roof, you need help to keep the algae away. Our soft wash approach to roof cleaning is exactly what you need to protect your roof. We use a high-quality commercial soft wash cleaning solution to clean and deter roof algae. This will also prevent mold, moss, mildew, bacteria, and other microorganisms from taking over your roof. 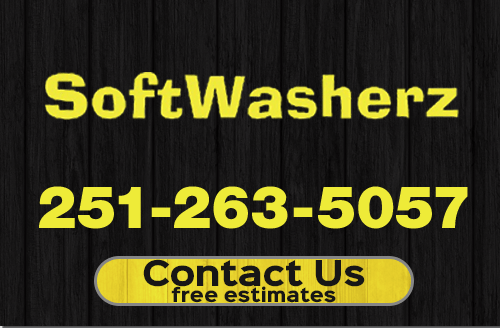 If you are looking for a professional power washing company in the Gulf Shores, AL area, please call 251-263-5057 complete our online request form.